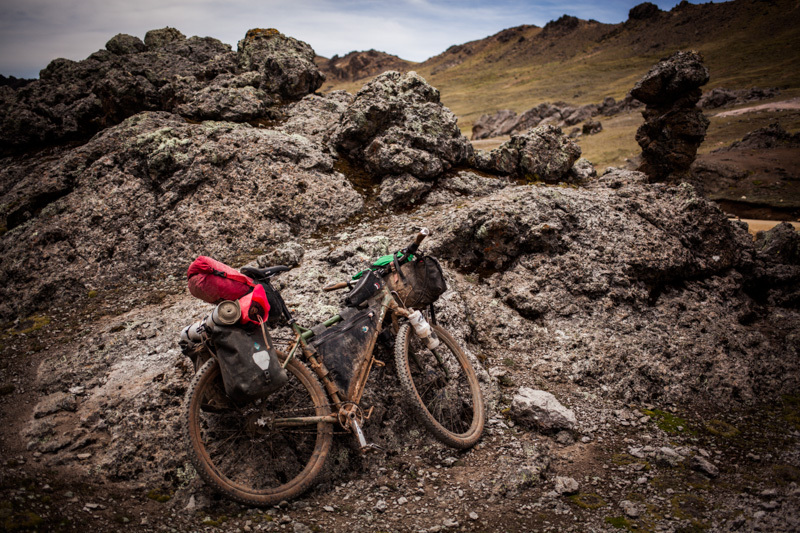 This entry was posted in Pack Lists, Peru on November 22, 2013 by Cass Gilbert. 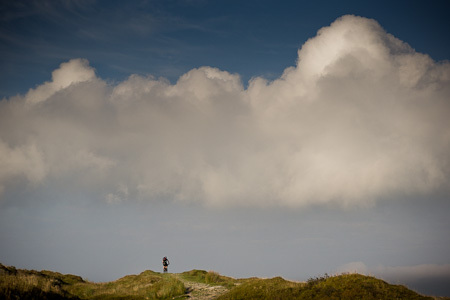 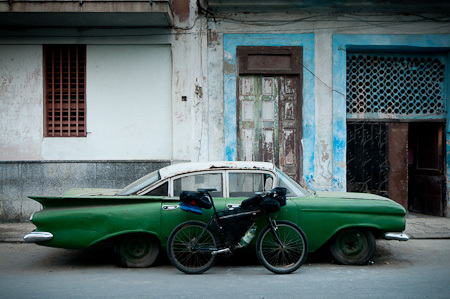 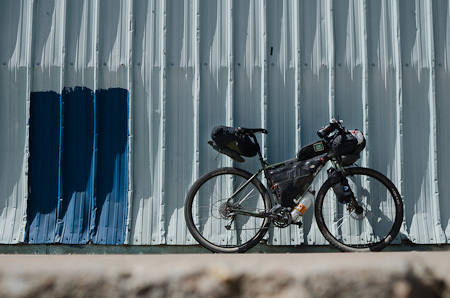 Bikepacking: the joys of travelling lean and light. 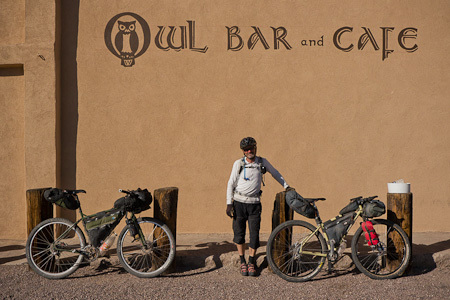 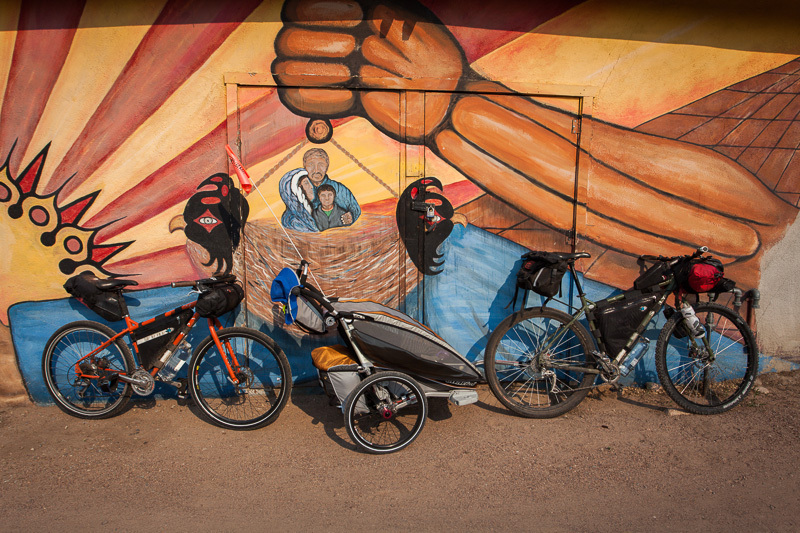 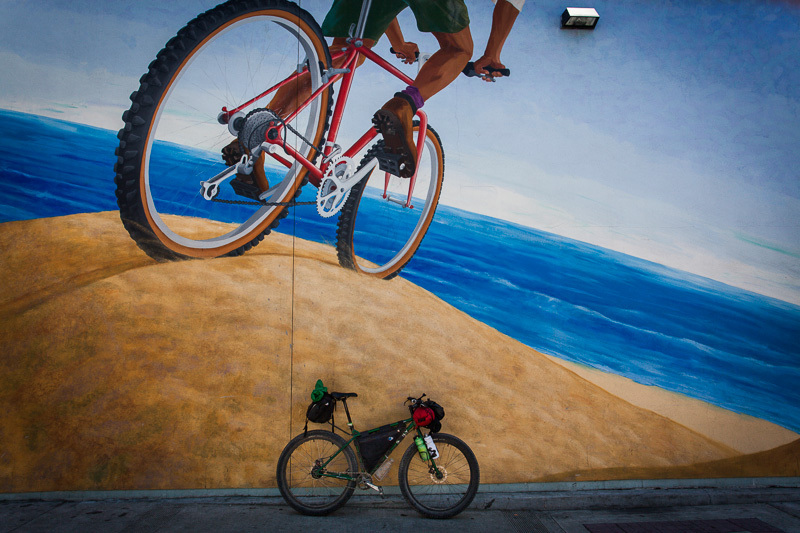 This entry was posted in Bikepacking, Pack Lists and tagged Bikepacking, porcelain rocket, revelate, Surly Ogre on April 3, 2012 by Cass Gilbert.